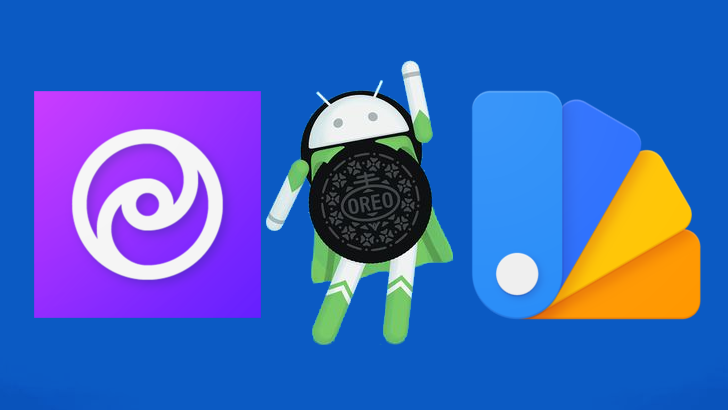 Ever since the Android community learned that theming might be possible on Android 8.0 Oreo, we've been waiting with bated breath to try it out. Just last week the solution was finally released in the form of Andromeda, an add-on for Substratum that allows you to apply themes without root. And now we've teamed up with the guys at [projekt.] development team to give 100 lucky readers a free code for Andromeda. It took a bit over two weeks, as opposed to the promised one, but it's finally here. Substratum support for Android 8.0 Oreo, in the form of the newly released Andromeda app, has been released. It's not quite as straightforward or simple as Substratum is on a supported ROM, but it will give users on Oreo the ability to theme. And, best of all, you won't need root to use it.